This is an original replacement Apple iPhone 5 SIM card tray. 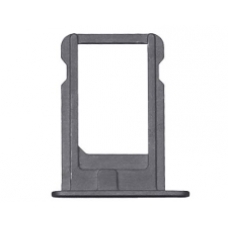 If you have lost or damaged the original iPhone 5 SIM card holder this is the exact part you require. This is an original replacement part. * Original Apple iPhone 5 Part.